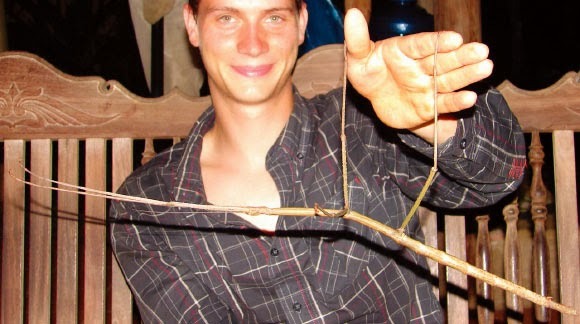 In the jungles of Vietnam, biologists Dr Joachim Bresseel and Dr Jerome Constant from Royal Belgian Institute of Natural Sciences have discovered two new species and one new subspecies of Phasmatodea, an order of insects whose members are known as stick insects. The latter, named Phryganistria heusii yentuensis, is the second-longest insect known to date. The current record-holder is another stick-insect called Phobaeticus chani. It is found on the Indonesian island of Borneo and measures a huge 36 cm in length.